You have 60 seconds to hook, engage, and keep learners in your course. Will it be covering the right topics? How good is its content and delivery? How long before I lose interest and get bored? Achieving all of this within the first 60 seconds is the objective of your introduction. This post will explain four simple but useful ideas to make your introductions powerful and memorable. Let’s see how you can hook your learners and reel them in within the first 60 seconds. The Gap” is a technique to hook the learner. It is a concept created by Nancy Duarte. It shows the learner the difference (the gap) between where they stand now and where they will be after taking the action you are prescribing — namely, completing the course. To highlight this gap, it is crucial that you understand your target audience (by creating a learner persona). The gap points out the difficulties they are facing and then shows how they overcome them by the action you are recommending, e.g. learning a software, details about a product, etc. Remember, the gap is a teaser — a sneak peak of what is to come — and not a summary of the solution. Hence, like a teaser, you must promote the benefits the course will offer. And like a promotional teaser, you must withhold key pieces of information so that the learner is compelled to continue with the course. 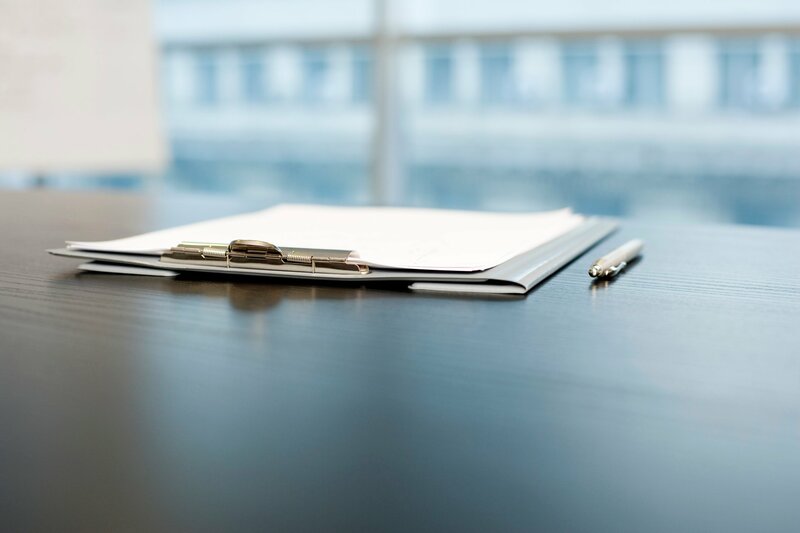 Using a short promotional video that shows the overview and lay of the content — A narrated overview of the course will show the audience how thorough the content is and how easy it is to use the course e.g. simple slides, structured content, recaps, powerful images, animations, Infographics, videos, etc. Using Infographics as teasers — Infographics are a great way of summarizing the major points (the course or a topic) and showing all relevant information in one shot. They allow the audience to skim easily through the content and figure out the information that is helpful for them. Questions activate prior knowledge and can prove powerful in motivating and hooking the learner to your course. A non-graded pre-test or mini-quiz before a course will inform the audience about what they already know and where are they lacking. However, for the quiz to be effective, you must cover all the main learning points, preferably by topic. Given that the purpose of the quiz is for the audience to assess themselves on their own, you must not restrict access to the quiz questions by allowing them complete control. Your task is to motivate people to “want to” learn from your course. A way to achieve this is to use the quizzes to show them the topics in the course that cover those questions. If they miss a question, the quiz can highlight the topic area that addresses that question. Furthermore, you can make the pre-test or quiz more interesting by giving them useful hints and tips when they make a mistake. Remember, it is important that the quiz/pre-test must not instill the idea that they are being judged or marked. Clearly state that the test is non-graded and made available to get their mind chugging. 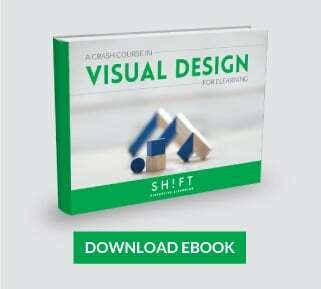 Images are also a powerful medium for engaging and hooking the learner. Using an image that grabs attention on the title screen is a great way to starting a course. The right image can force students to reflect, offer a theme, and hence set the tone for the course. Images should capture your learner’s imagination and hook him/her to take in the information presented next. This makes it crucial that the title image is selected very carefully. It is not always necessary that the photo communicates the entire message. You can also use images to fill the gaps in a story — you know, use it as a metaphor, an analogy that people can relate to with stories from their lives. When researching for images, avoid using direct terms and instead find more abstract images that people can relate to, e.g. instead of searching directly for “leadership”, think about events where leadership is required such as rowing in a canoe, a man standing at an impasse with followers, etc. Furthermore, avoid solely relying on stock images; rather try to take your own snapshots or creating your own from multiple images. You’ll be amazed what you can come up with! Leverage your subject matter experts (SMEs) to communicate your message in the motivational segment at the beginning of the course. Learners are known to respond better to motivational statements when they are delivered by experts or trustful animated characters. People relate to authority figures (specialists, SMEs, etc.) and everyone wants to know the tips and secret sauce from successful people. Hence by introducing SMEs early on or making a reference to a distinguished expert will hook the learner immediately. Apart from leveraging SMEs, you can also start your eLearning course using an idea/statement from a famous person. You can use interesting excerpts from your course audio/video clips. This is a simple way to setting context and tone for your course and preparing the learner for what’s to come next. As an eLearning course designer, how engaging and structured the content of the course is, is as important as the way the course is introduced to the potential audience. 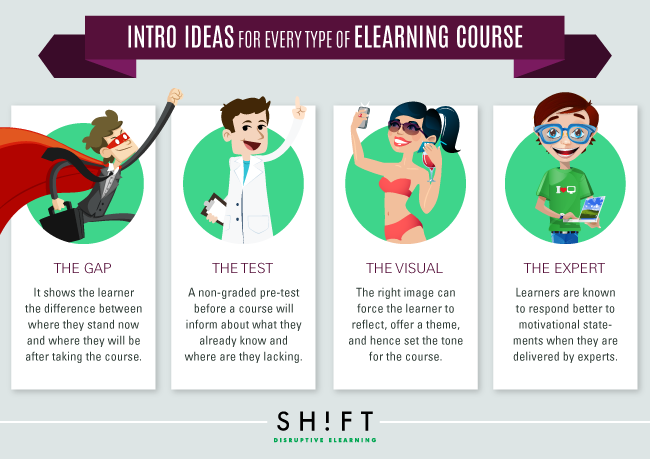 Hence, it is crucial that you put in additional effort when designing the introduction to your course — one that hooks, engages, and keep the learner in your course. Check out this post by Christopher Pappas.